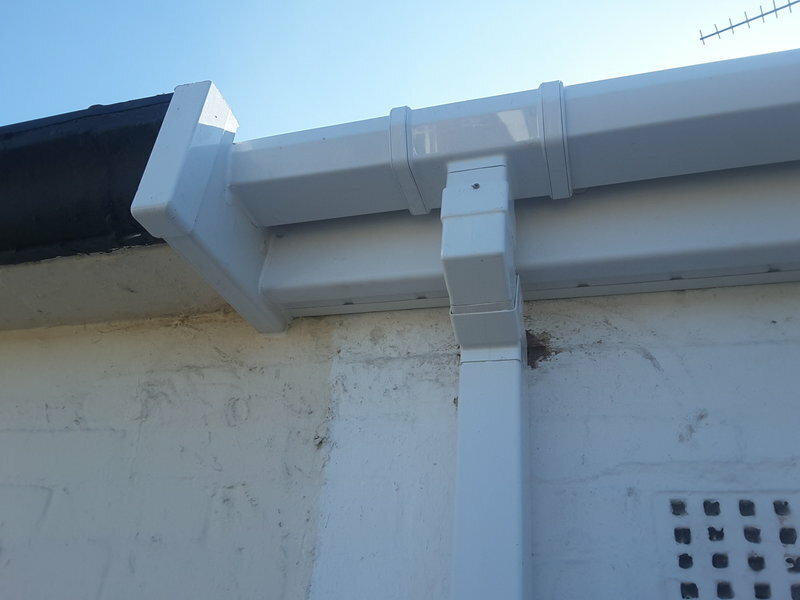 All installation teams have a minimum of 3 years' experience removing the concrete gutters. To them, this work is like second nature and with their experience are always able to overcome any obstacles that arise during an installation. 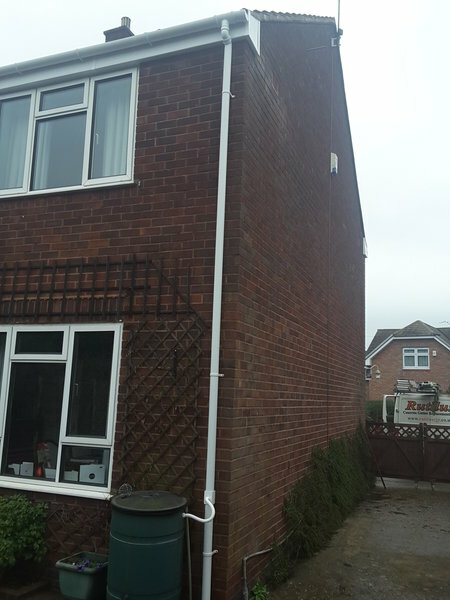 All of our fitters are employed directly by Rutilus Concrete Gutter Replacements Ltd and are CRB checked and approved - we do not use Sub Contractor Fitters. All our fittings are made from the highest quality materials and come with a 10 year guarantee. 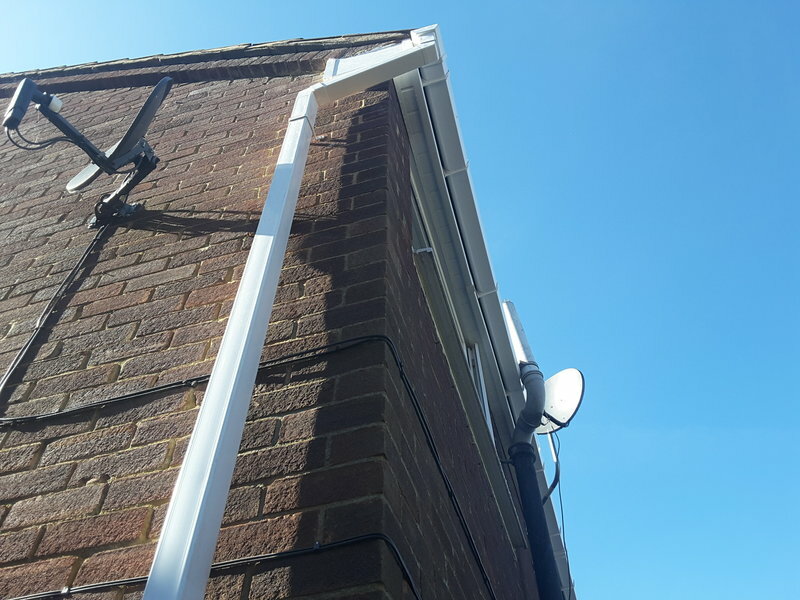 The fascia boards, soffits, downpipes and fittings we use from Freefoam and have a factory guarantee of up to 50 years. We are contactable 365 days a year. 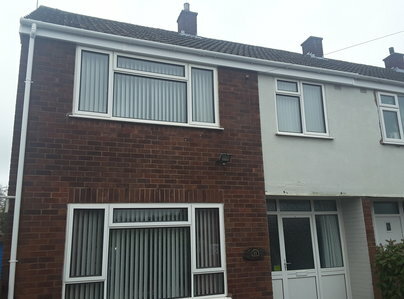 Concrete (finlock) gutters cut and replaced with plastic guttering. Quote was significantly cheaper than others. Visit for a quote, advice and communication before the job was helpful and efficient. Job all done on time and as promised - friendly and efficient. Would recommend. The fitters arrived right on time on a cold and frost morning and immediately set to work. They worked thoroughly and efficiently throughout the two days to complete our new gutters. A great job well done. We wouldn’t hesitate to recommend Rutilus from start to finish. We got a few quotes from different companies, and while others tried to give us the hard sell or quote using Google Street View alone, Rutilus came to our house, looked at the job, and gave what turned out to be the cheapest quote. On the day, they arrived early, got on with the job, and left our house spotless. Since it was the Saturday before Christmas they left a small rubble bag for later collection (which was done very quickly considering the time of year), but took the old asbestos downpipe with them as arranged. They were polite and efficient from start to finish. The house looks amazing! 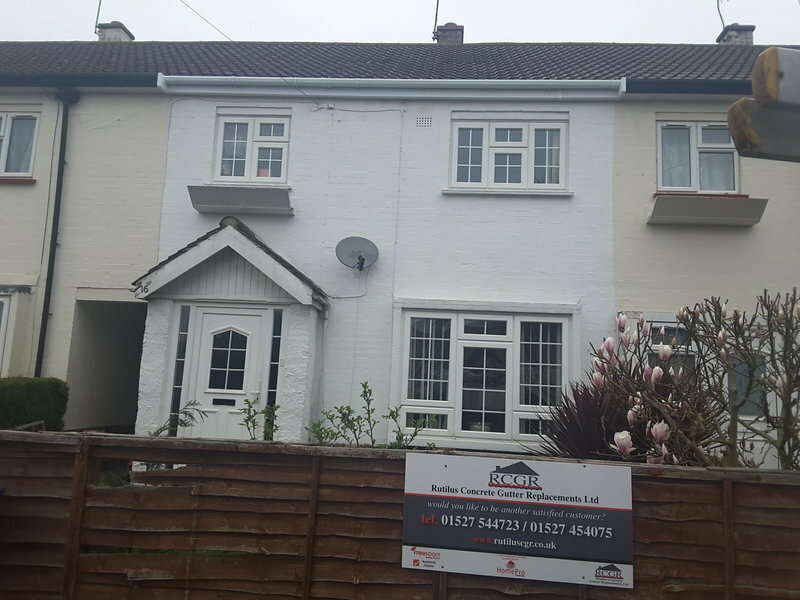 We are delighted with the work and reassured by the excellent length of the guarantee for both workmanship and materials. Rutilus removed and replaced the concrete guttering on my house. This was done on time and to the agreed budget. The work looks to have been very well completed. All members of the company I dealt with were pleasant, polite and straightforward. A neighbour has asked for their contact details. On time. At agreed price. Quick. Clean and polite team. Full explanation to work carried out. I would and will recommend them. The work was completed to a very high standard, complete professionalism from the fitters. They were polite, reliable and left the area clean and tidy. Highly recommended. 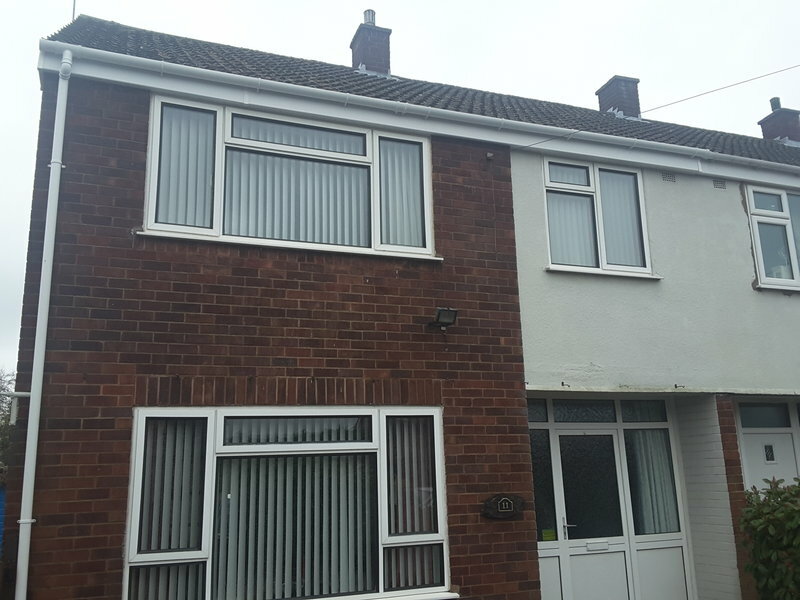 We needed our concrete gutters replaced and contacted Rutilus, very good rep who quoted a reasonable price, signed up on the day and given a date in December for work to commence. I had to leave for work early on the day the fitters were due. I contacted them and they said the fitters would be there by 7am and they were there bang on 7am. They completed everything by the next day and cleaned the conservatory roof and washed the windows. The old concrete guttering was put into a large hippo bag which was taken away the next day. The house looks so much better with the new gutters. Guarantee for new pvc gutters arrived in the post by the end of the week. Work was completed. All good. 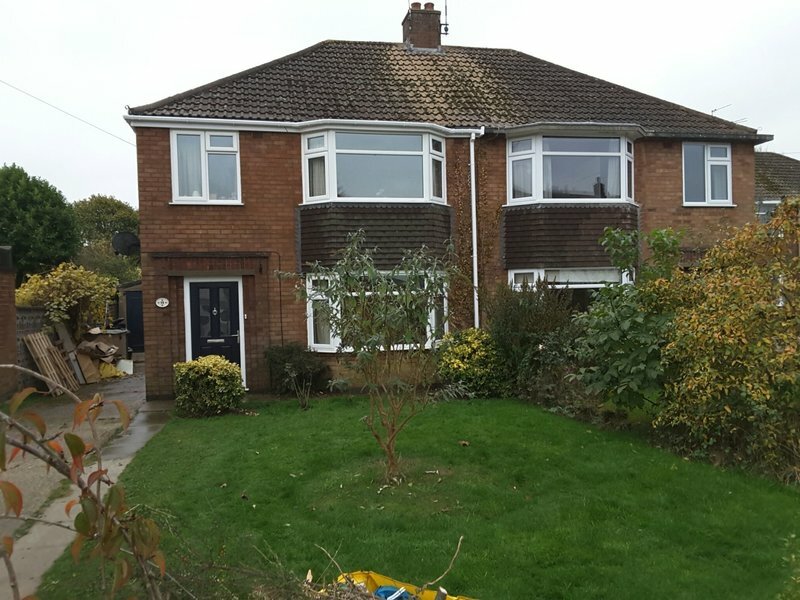 Everything went so smoothly; from the initial quotation right through to the work being completed. They delivered everything that they promised and I would definitely recommend this company. Concrete gutter removal. Plastic fascia, soffit and gutter replacement. Work completed on time and budget. Fitters were prompt, professional and well organised. Good clean up service following a dusty and dirty job.